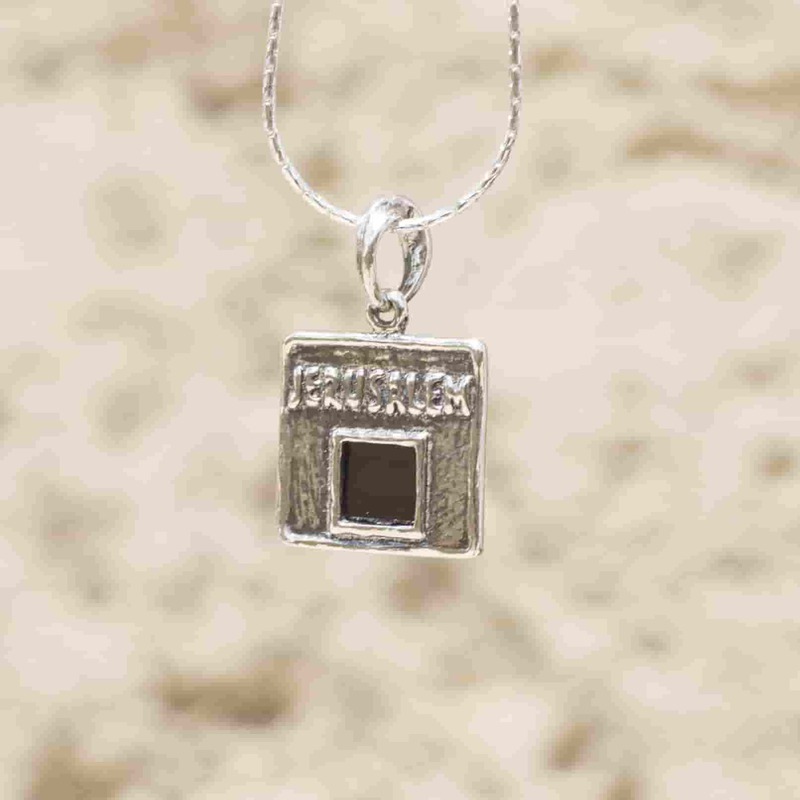 the world’s smallest bible printed onto a single 5mm x 5mm surface. 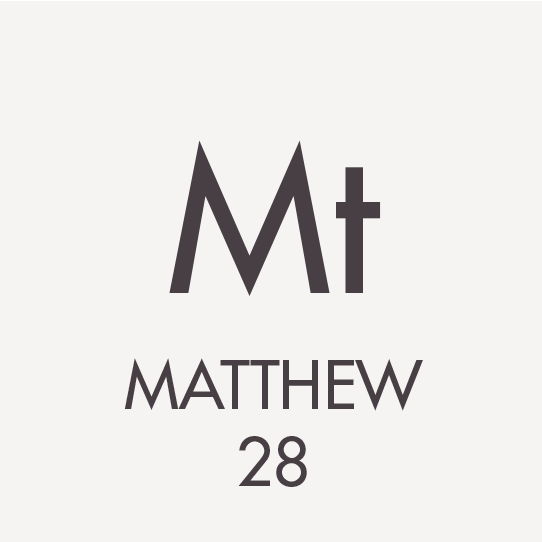 The New Testament version of the Nano Bible includes all 27 books written in Greek, the Textus Receptus (Latin: “received text”). 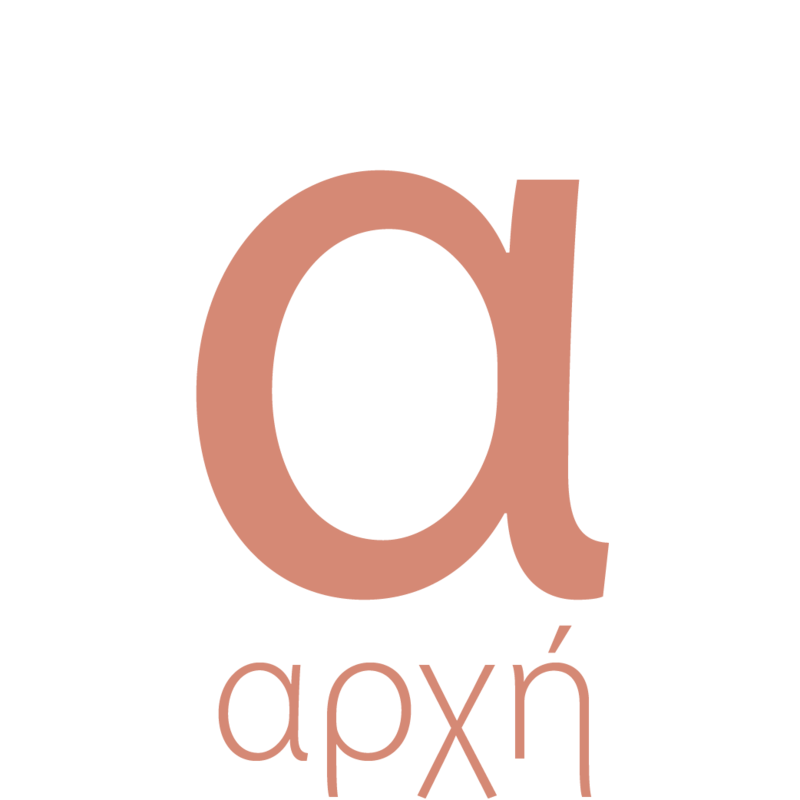 The Greek version was the source of the original Biblical translation and the base for all later translations. It is considered the most ancient and accurate version of the New Testament. Is the second major part of the Christian biblical canon, the first being the Old Testament, based on the Hebrew Bible. • The Book of Revelation, a book of prophecy, containing instructions to seven local congregations of Asia Minor, and prophetic symbolism, about the end of times. 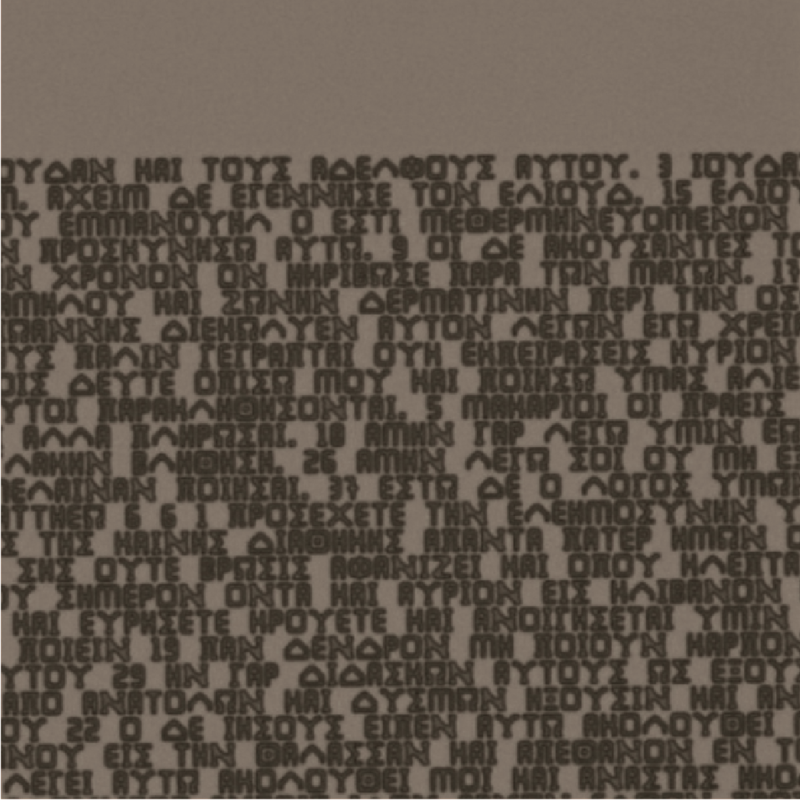 Shown above is the final New Testament Bible text at different magnifications though a special Electron Microscope. 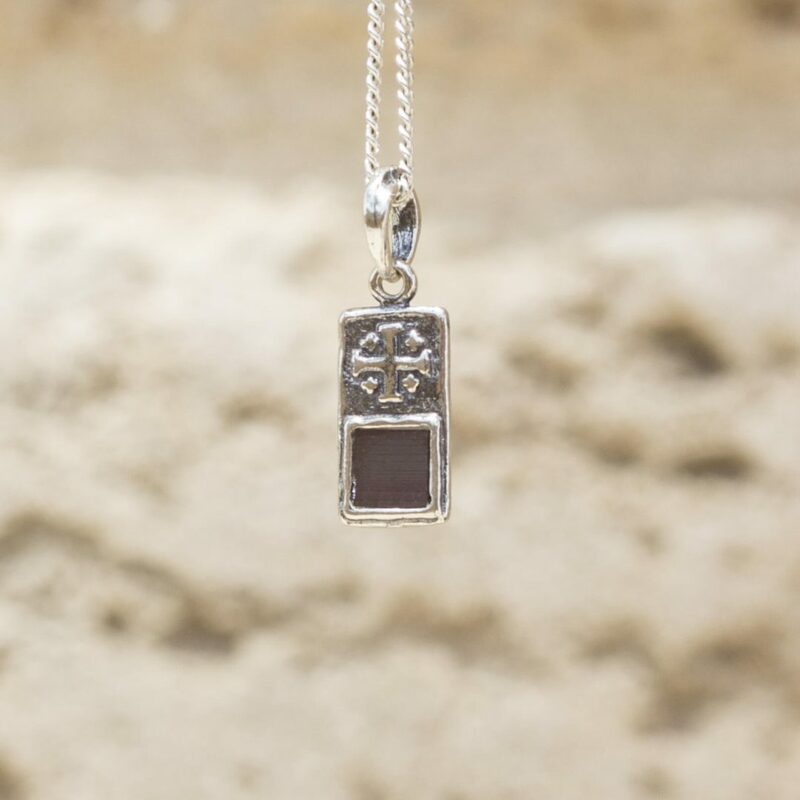 In 2015 Jerusalem Nano Bible received a nomination by The Guinness Book of World Records for ‘the smallest bible in the world’. 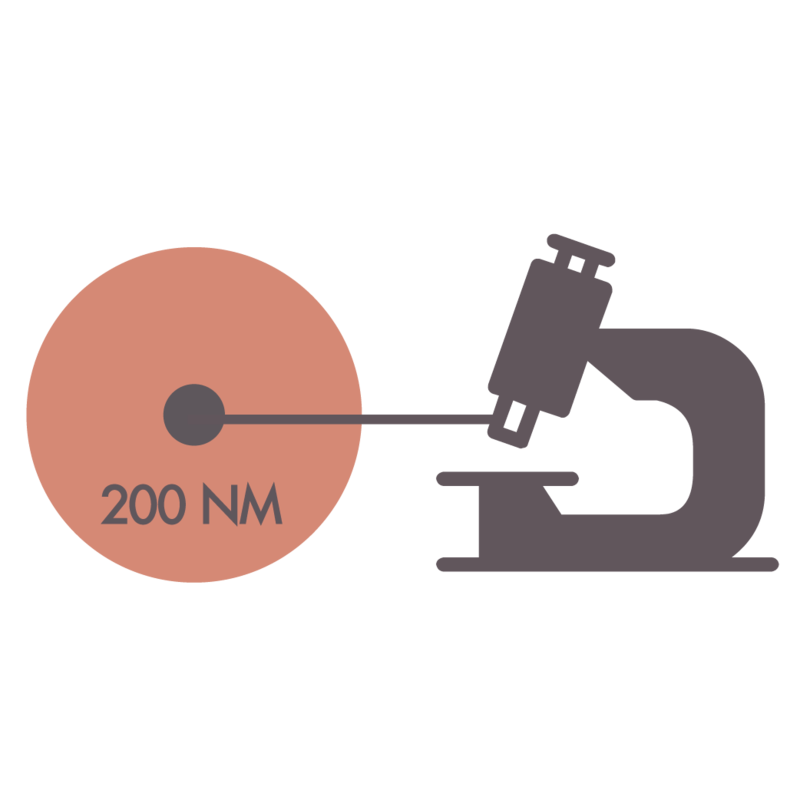 One nanometer (nm) is one billionth, or 10 to the ninth power, of a meter. 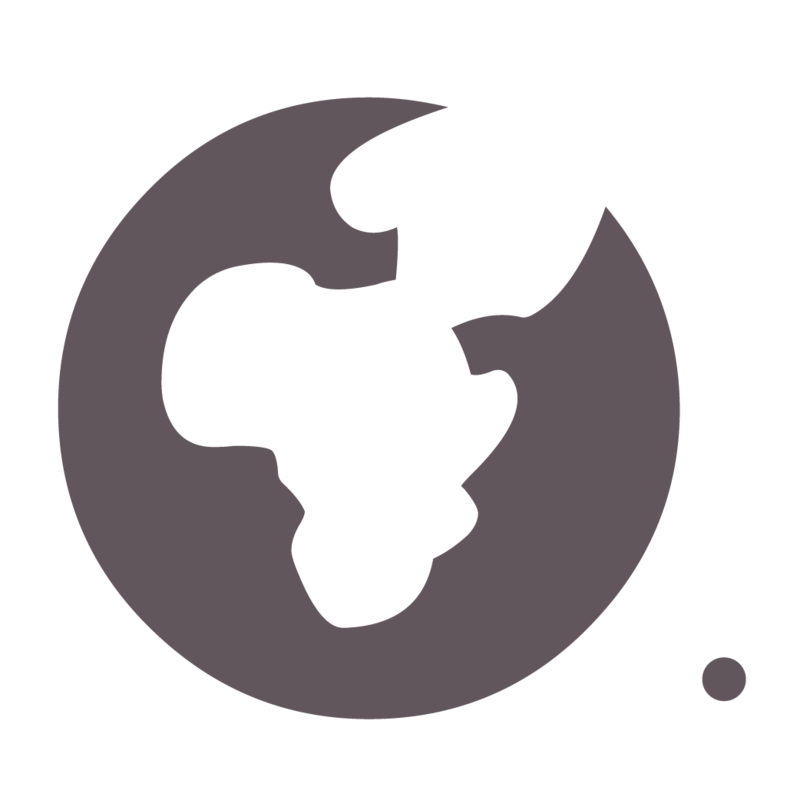 The comparative size is a marble to earth. 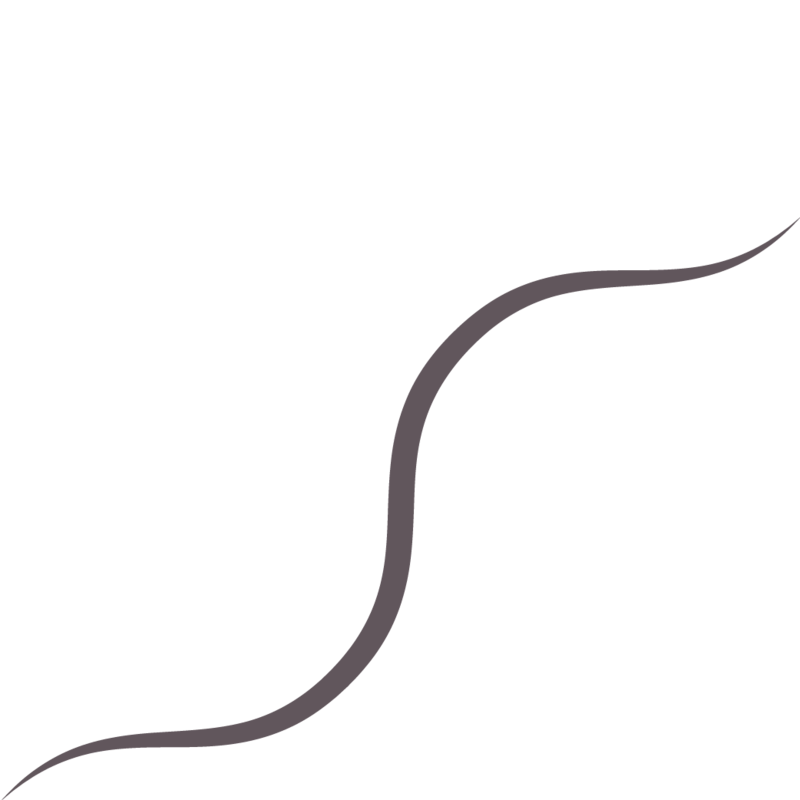 A human hair is apx. 80,000-100,000 nanometers. To actually be able to read the Bible, you need an electron microscope to zoom into the text 1000x. Ultraviolet (UV) light is an electromagnetic radiation. 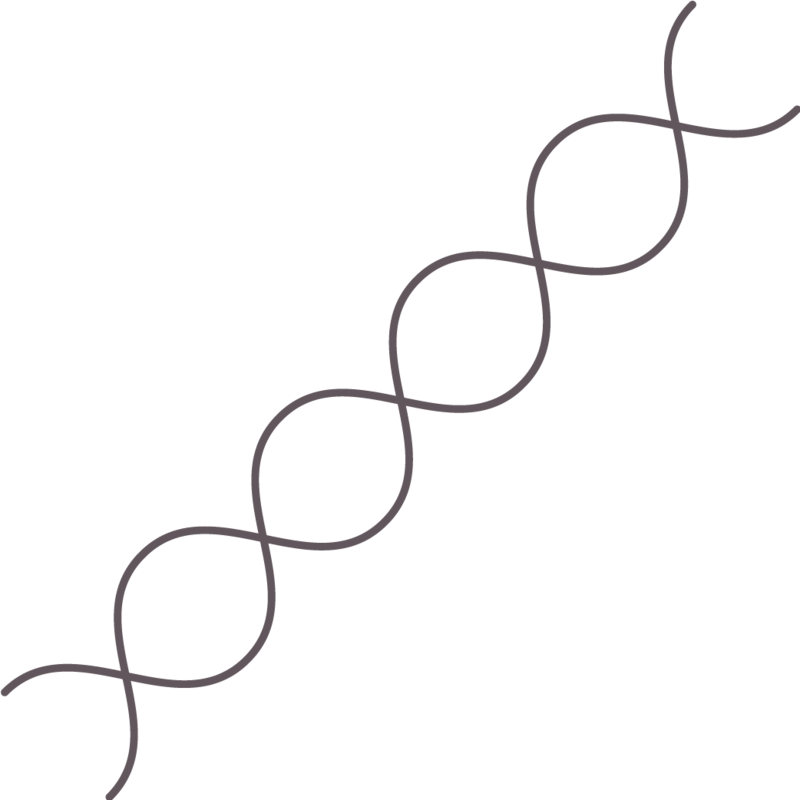 A strand of human DNA is 2.5 nanometers in diameter. 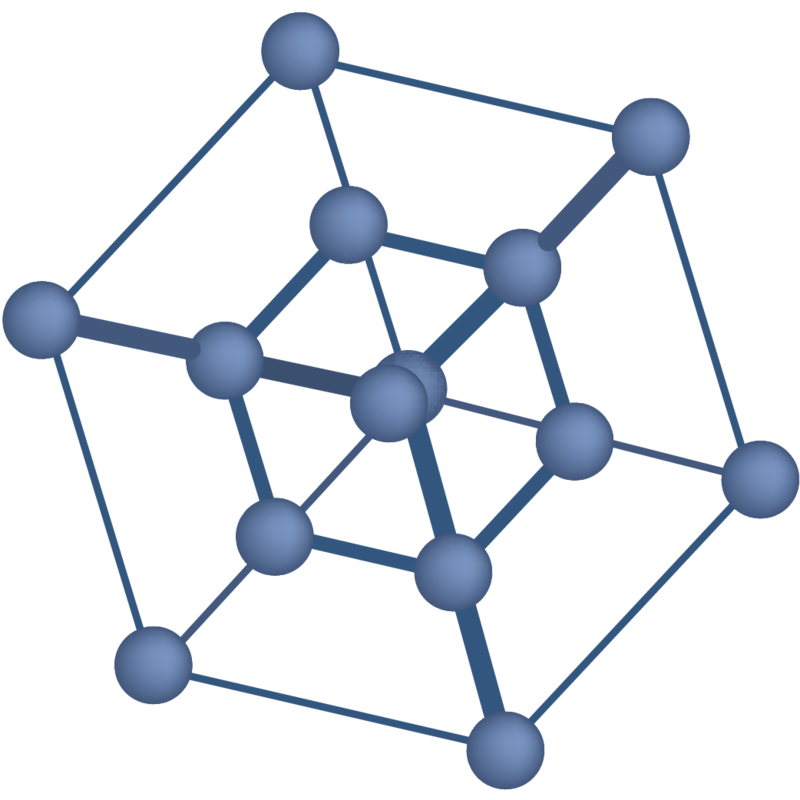 There are 25,400,000 nanometers in one inch. 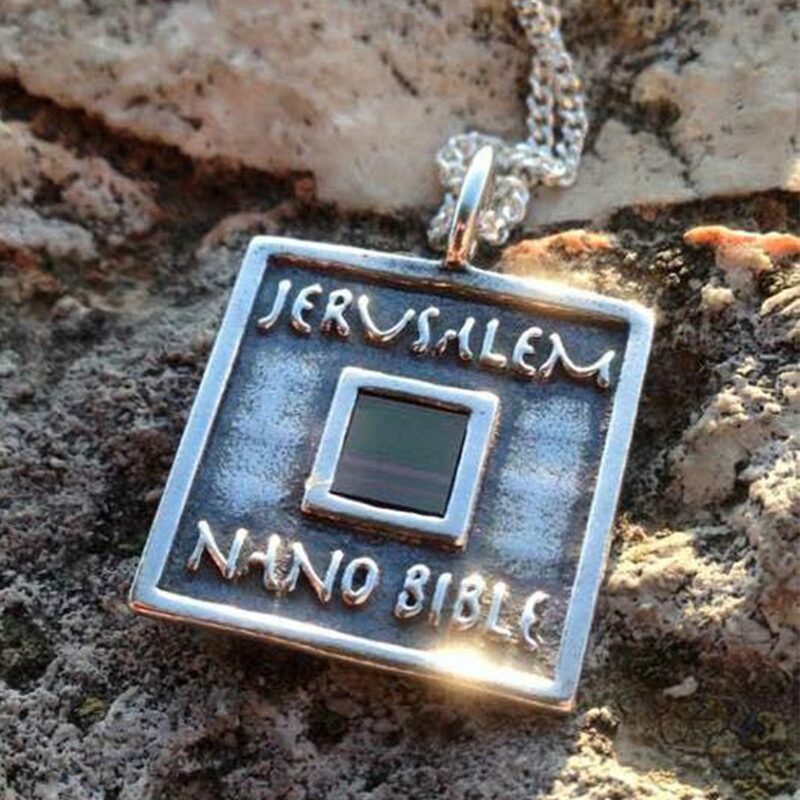 The Jerusalem Nano Bible is made from silicon ‘wafer’, a thin slice of semiconductor material, derived from sand, typically used in precision printing of circuit boards for electronics. 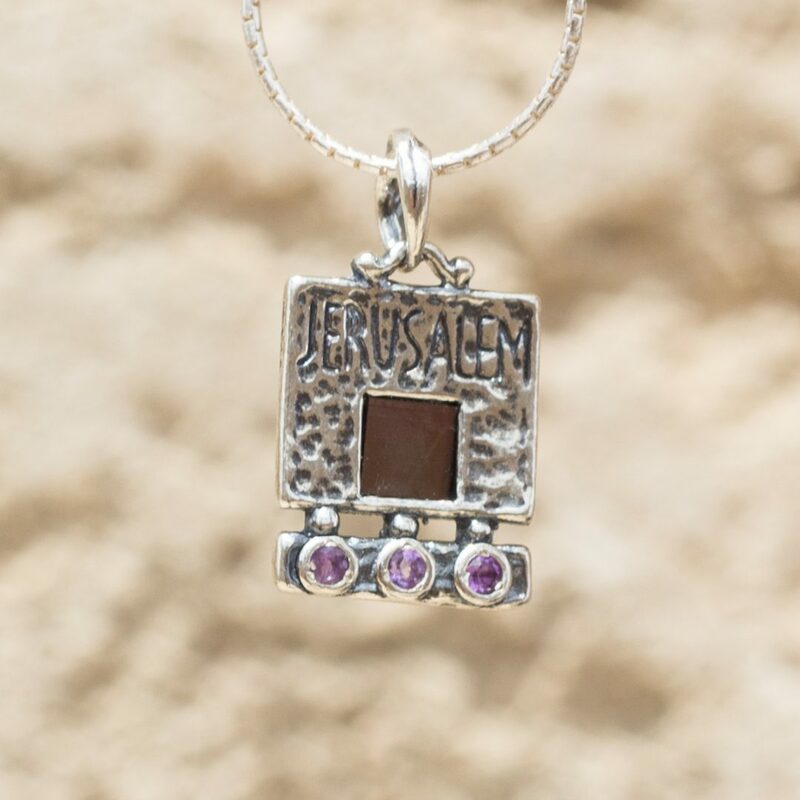 The Jerusalem Nano Bible is not an electronic device or connected to the internet. 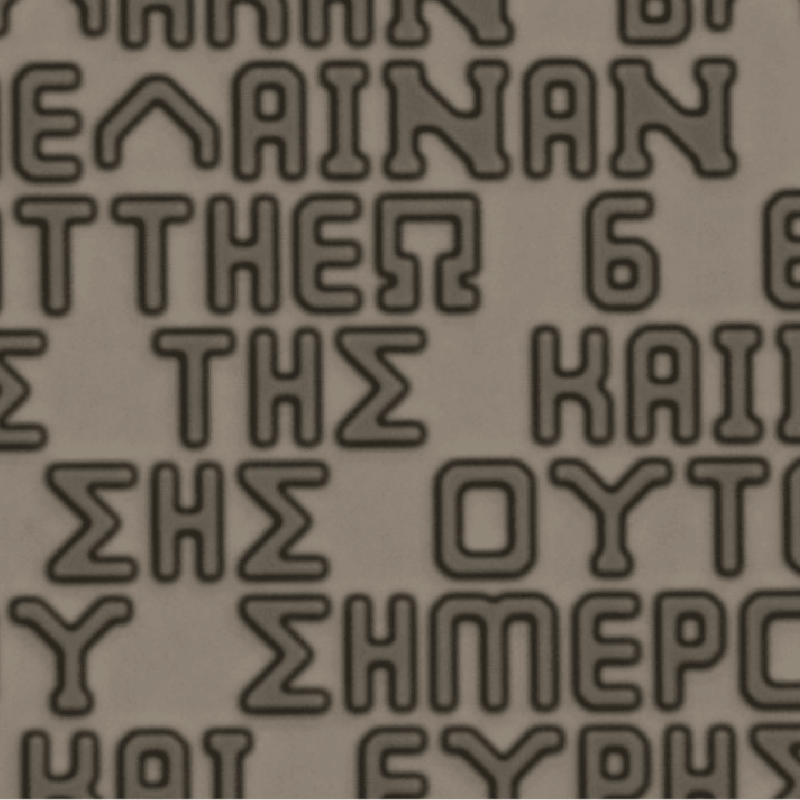 We re-purposed the printing technology to reproduce the bible onto a tiny 5x5 mm wafer surface. 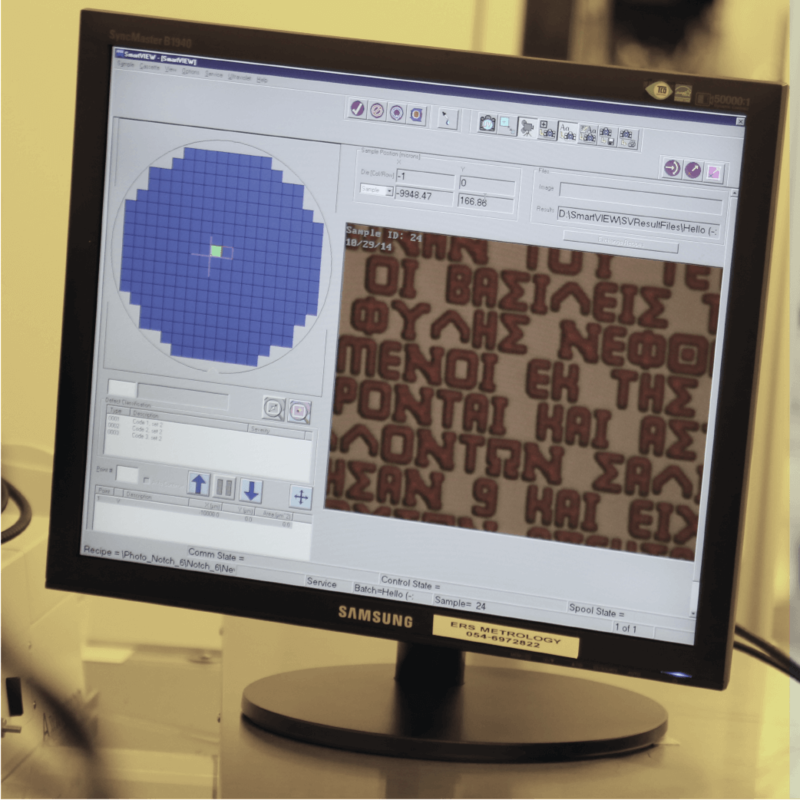 With a special program, the Nano Scientist translates the bible text file in whole, into an actual image or photograph, which will ultimately be projected onto the smallest of surfaces. 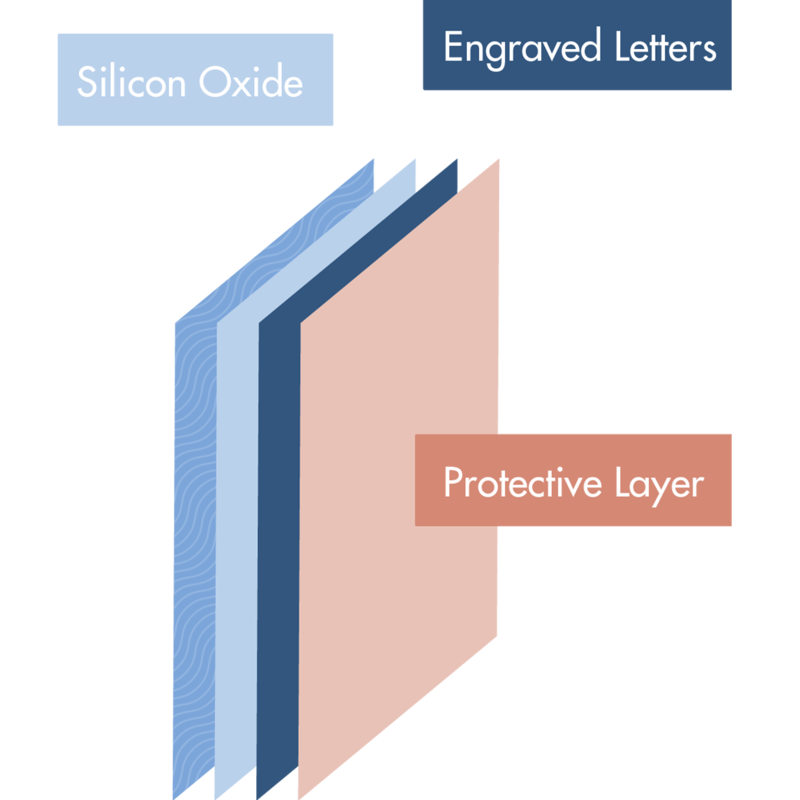 The text is covered with a protective layer made from 500 nm Sin and Silicon OxiNitride. The letters are nano printed or engraved in 450 nm thick aluminum. 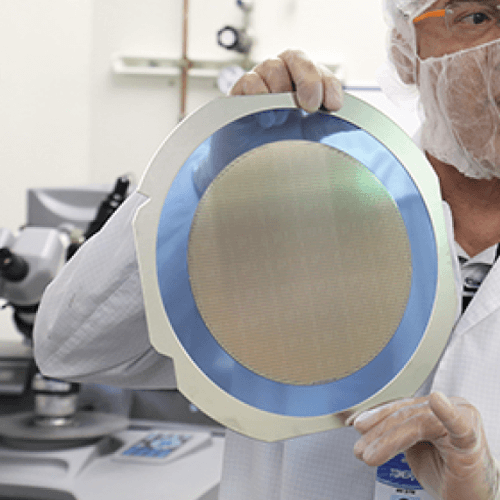 Starting with a silicon wafer, 200 mm in diameter and 0.7 mm thick, a deposit of silicon oxide and aluminum are layered onto the substrate and coated with a photosensitive material or photoresist. 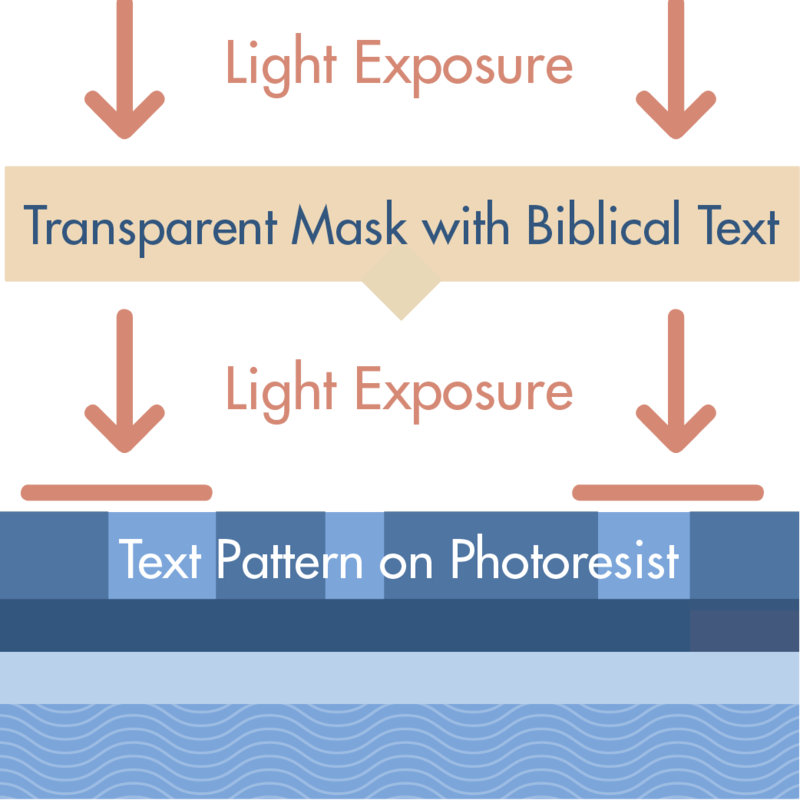 The text is printed on a transparent mask, which is x4 larger than the final print on Silicon. 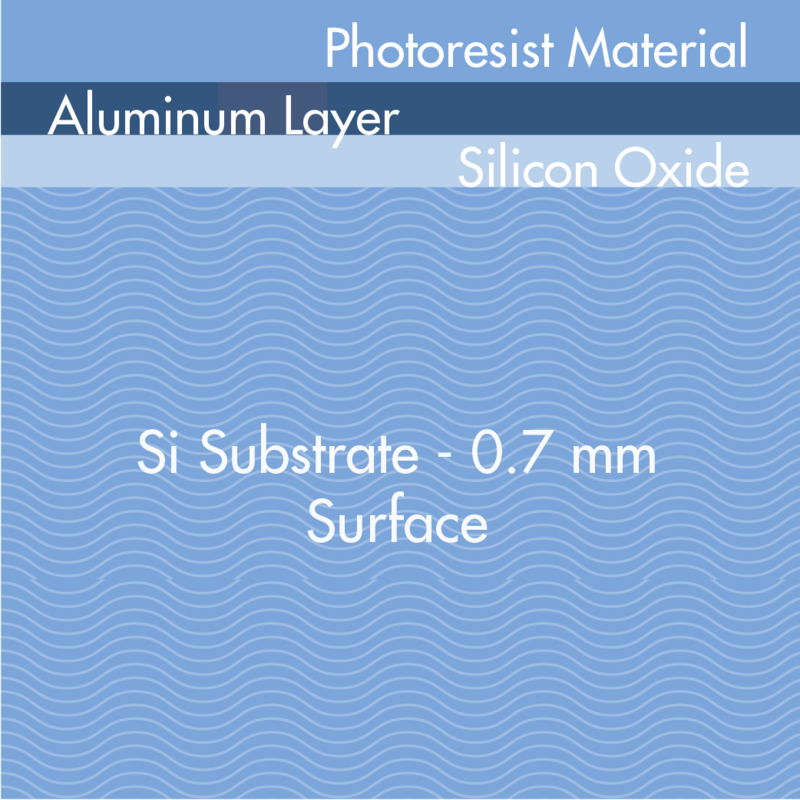 The mask image is exposed onto the photoresist surface while reduced to the final size for final output. 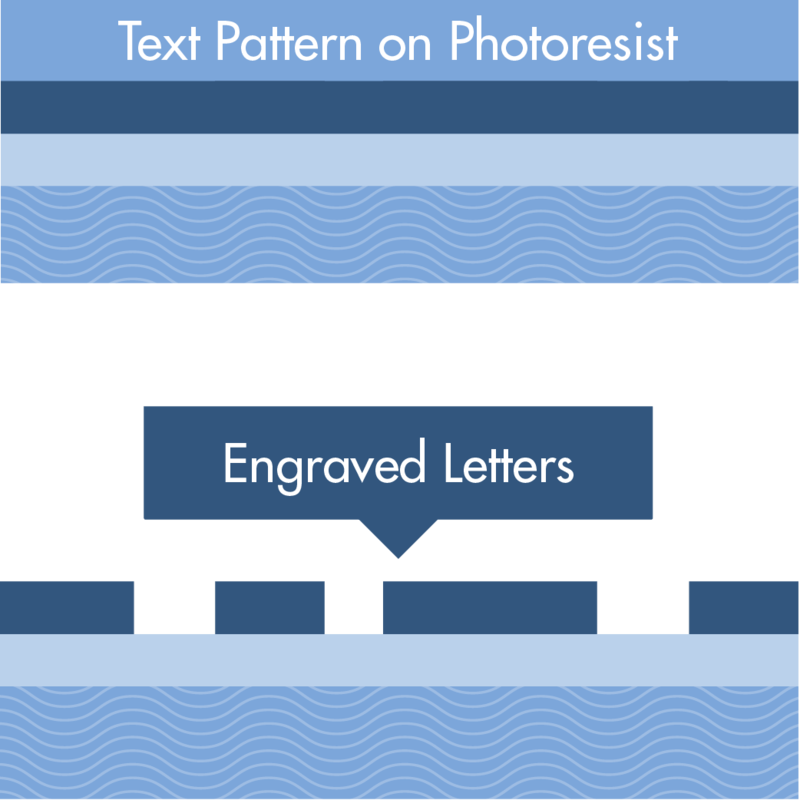 Aluminum is etched through the photoresist layer, copying the pattern onto the aluminum layer. Then photoresist material is removed. 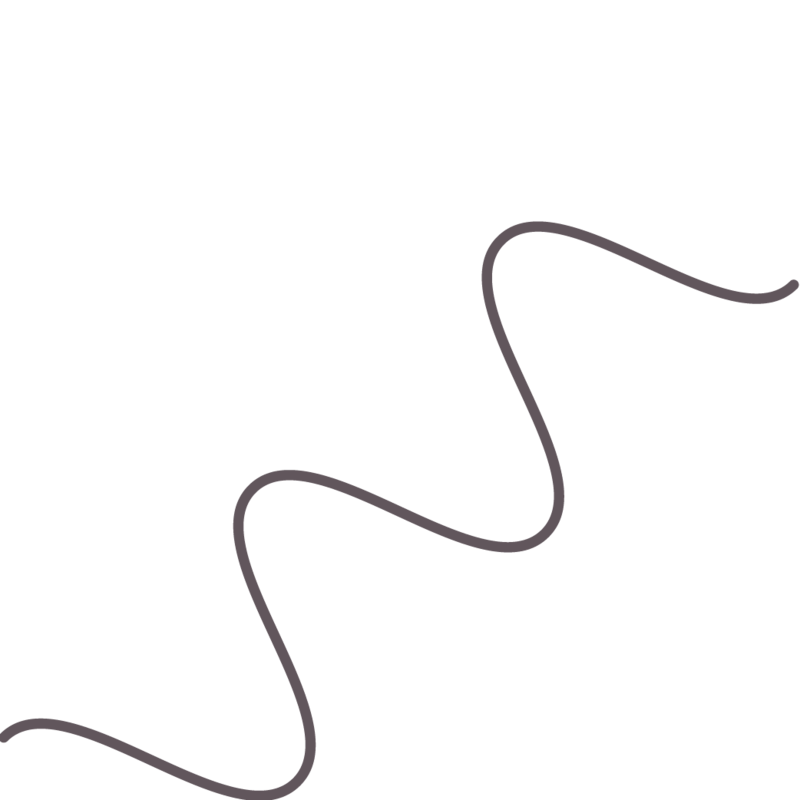 Think of it as reverse puzzle pieces. 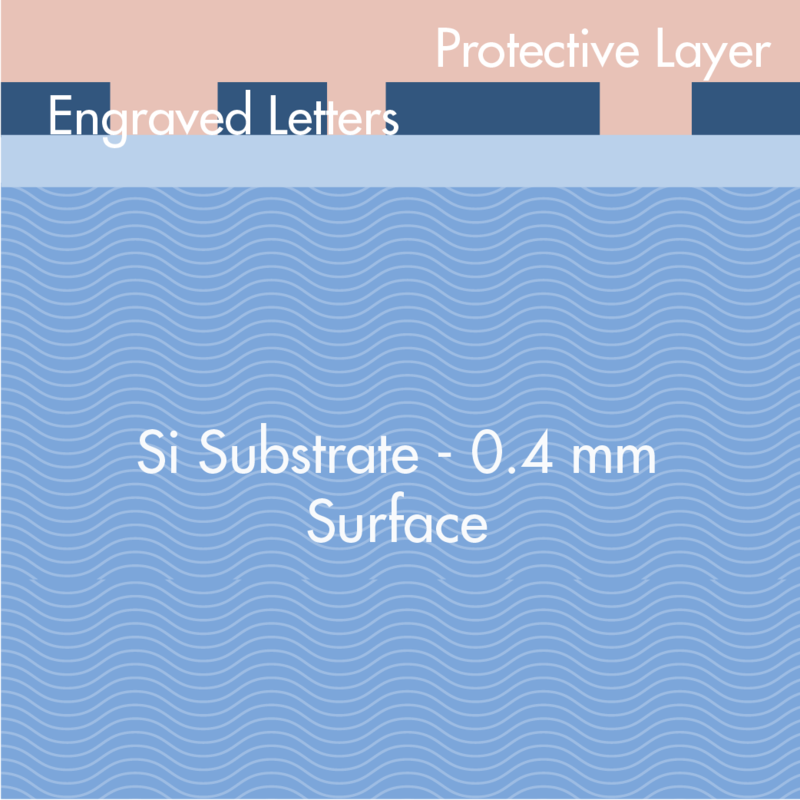 A protective layer of SiN and Silicon Oxide is deposited onto the wafer and then back grinded from 0.7 mm to 0.4 mm. After the Nano Bibles are cut to the final dimensions.